Have you experienced the pain of watching a loved one suffer from Alzheimer's disease? Finding Mom in the Midst of Alzheimer's is written from the perspective of a caregiver who has experienced lifelong emotional and verbal abuse at the hands of a parent, who was later consumed by the devastating effects of dementia. Understand the insidious nature of dementia, while also gaining pragmatic insight and guidance on caring for a loved one suffering from Alzheimer's. Understand how to identify supports and resources to help navigate the murky waters of dementia. You don't need to suffer alone. Start your own journey of healing, reconciliation, and acceptance today. DIANNE OSMUN has the rare perspective of having a mental health background, along with education in fine arts and experience in advocating for victims of violence and abuse. This uniquely qualifies her to view dementia within the context of abuse. Connect with Dianne at dianneosmun.com. 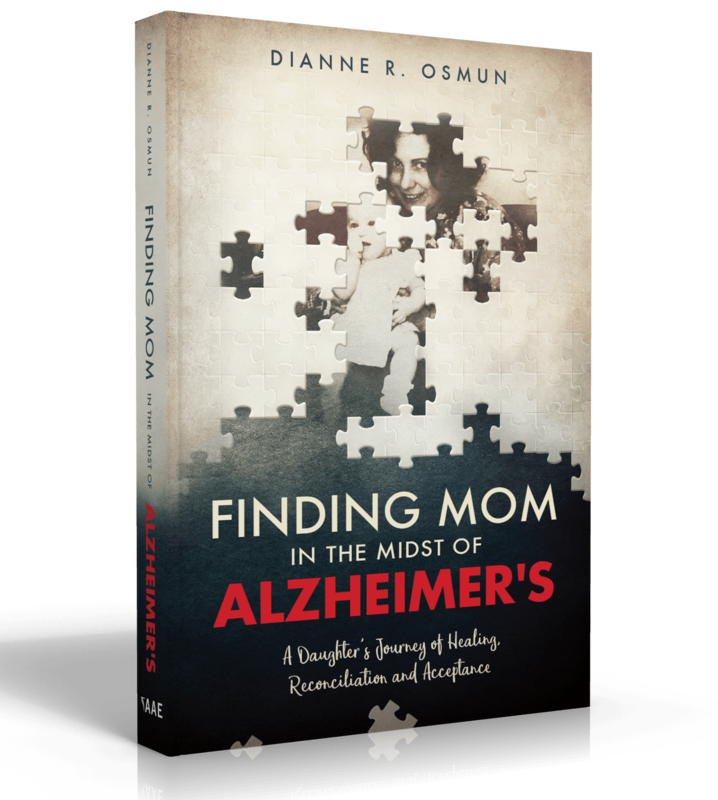 Dianne Osmun is the author of Creston and Finding Mom in the Midst of Alzheimer's, A Daughter's Journey of Healing, Reconciliation and Acceptance. She holds degrees in Interior Design and Human Services. She has two burning passions: to help improve the lives of others and to express herself creatively. She has been able to fulfill those passions through being a Life Enrichment Assistant in at a senior living community, a Behavioral Health Intervention Specialist, a Domestic Violence Victim Advocate, a Sexual Assault Services Coordinator, a Caterer, an Interior Designer, an Artist, a Girl Scout Leader, and a Parent. 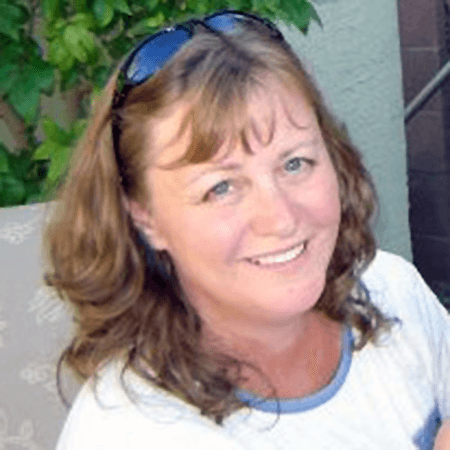 She enjoys spending time with her family, scrapbooking, throwing pottery, and creating glass art. She and her husband, Jason, are the proud parents of seven amazing and bright children within a blended family.